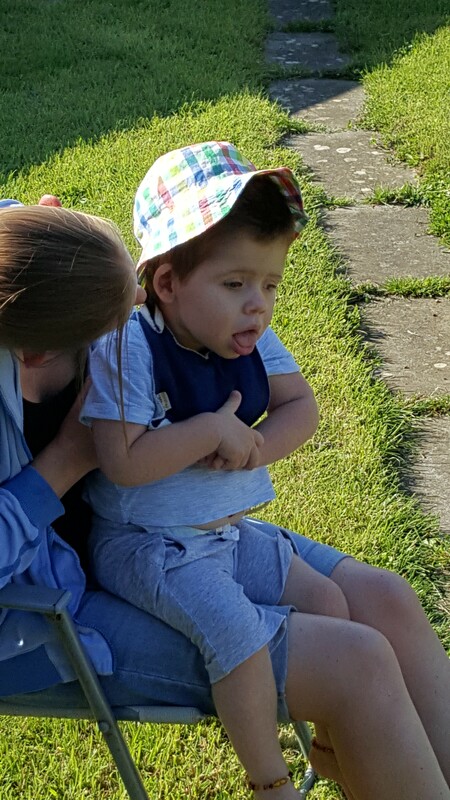 Jack needs his bedroom extended by 3 metres, so he can have a much needed bigger bed and space for his equipment and belongings, plus space for carers to work with him and allow transfer to the bathroom. We will also be adapting the current bathroom which includes a walk in shower, to a wet room, with hoisting going between there and his room, so he can move/ be moved around easier. He will have his own doorway from his room to the back garden, with an external ramp, so he can access the garden and as a quick fire exit. 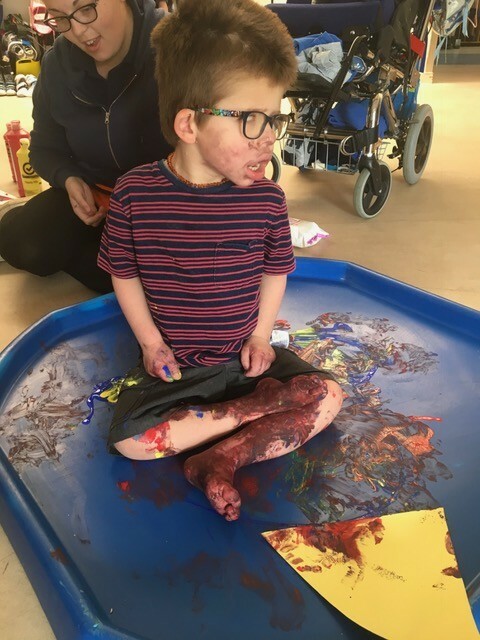 Jack is a happy five year old, who loves to explore his surroundings, with his hands, feet and his voice – listening to interesting sounds and his echoes, which means he enjoys a good squeal every now and again. He suffers from Megalencephaly -polymicrogyria -polydactyly -hydrocephalus (MPPH) syndrome, he also suffers from Hyperinsulinemia and Epilepsy, to add to his problems he has also suffered some Brain damage due to a Hypoglycemic episode/seizure. 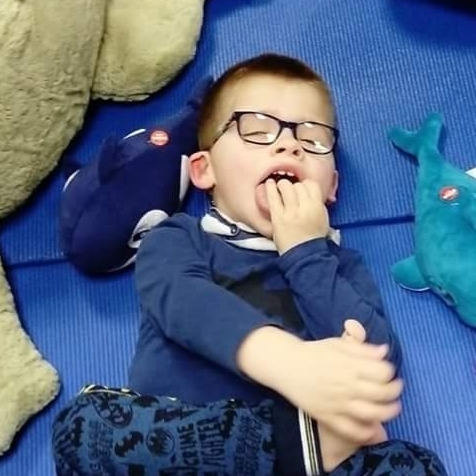 He is registered partially sighted, though he wears glasses and they give the impression he sees more than he actually does. 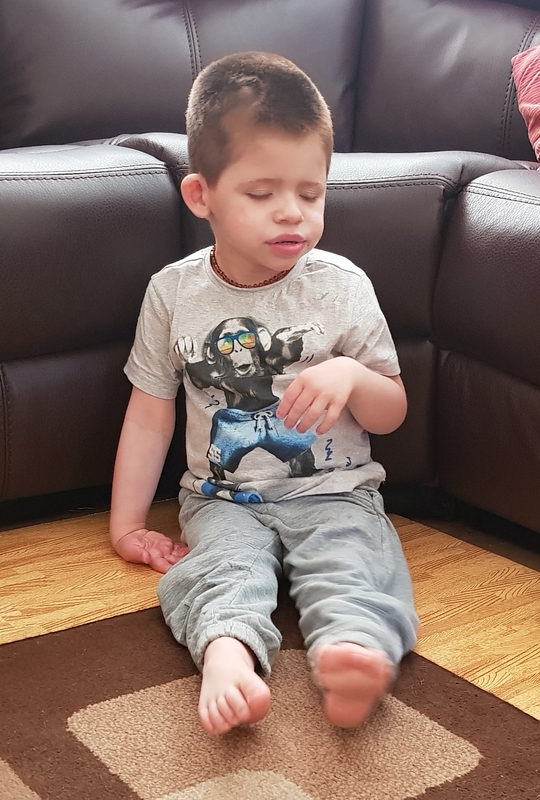 Jack likes to roll around and has been getting stronger and more confident, sitting up alone, kneeling and even attempting to pull himself into high kneeling against the furniture. This is obviously fantastic for his development and wellbeing, but exposes him to new dangers. Our current home layout is not particularly suitable for Jack now, especially as he has got bigger and heavier. Jack needs to be hoisted more often now for his own safety as well as for ours. Our home adaptations are costing far more than the disabled facilities grant because our home lacks the layout and space in the bedroom and bathroom for the equipment he requires and the minimum space set by regulations for turning and carers to be present. The total quote from the builder is £45,660, the disabled facilities grant covers £30,000. We have savings and have sourced some other funds which leaves a shortfall of £7,860 which we need to raise before building work can start. Hoisting for Jack is quite imperative now and we do not currently have suitable hoisting for this. We are making do currently in his bedroom with a temporary hoist, however bathing is particularly scary at the moment as he has to be lifted out the bath wet and slippery and carried to his bedroom. This gives us some heartracing moments when Jack "drops" (goes floppy) with a seizure or wriggles at the wrong moment. In the living room, Jack likes to roll around on the floor, but this means he has to be lifted from floor height, which at 19kg, risks injury to us as parents/carers. 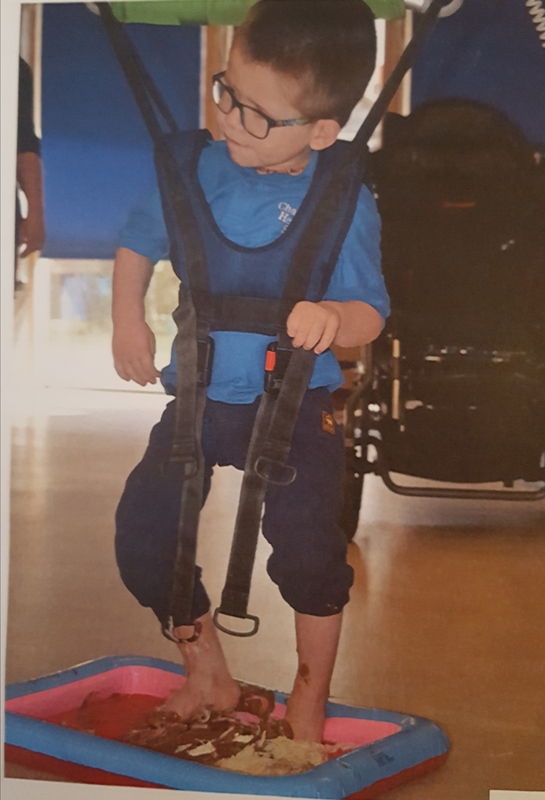 Suitable hoisting throughout would reduce the risk of injury to Jack and ourselves, also giving Jack the potential for more independent play and development in future. Building an extension and adaptations to improve Jack's future.